We live in a part of the country where it’s easy to feel like the pine trees, the Sound, and mountain trifecta are just a stationary backdrop of the grueling, monotonous nine to five commute. It might take an out-of-towner’s mid-viaduct exclamation that “this is the most beautiful part of the country” to remember that… This IS the most beautiful part of the country. Take a journey through the abundance of places cultivating quality, locally roasted, artisan brew. From the pioneers of fair trade; Café Vita, to the exceptionally sourced beans of Zoka, intricate operations at Victrola, high standards of Herkimer, or the unparalleled reputation of our sister roaster Stumptown, it’s easy to be a coffee snob. Break out of your coffee rut and rediscover what it means to stay caffeinated in Seattle. Our favorite is Storyville above the market for the smoothest espresso with a cause. You’ve been to the Ballard locks, you’ve seen the flying fish, and you’ve wined and dined at Ivar’s Salmon House on South Lake Union. I get it – this is a place to see the world through salmon colored glasses. But have you tried the salmon vodka? Pair your coffee with a Lowell’s bloody mary – Pacific Northwest style. The catch of the day is the Smoked Salmon Mary with fresh wild Alaskan King Salmon-infused vodka with house-made mary mix. 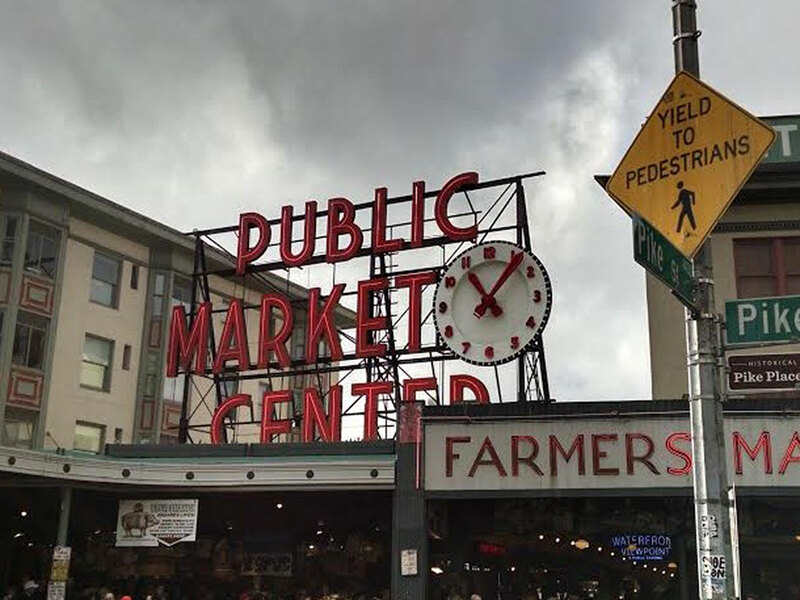 Go on a foodie tour of Pikes Place and learn the behind the scenes info that makes Seattle the food destination that it is. 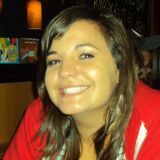 EAT Seattle was founded by Liz McCune. Clasically trained in Paris, Chef Liz is committed to understanding where ingredients come from and how ingredients can maximize flavor. EAT Seattle offers a two-hour chef guided tours of Pike Place with seven stops and samples – including dishes prepared by Chef Liz. Get the story behind Seattle’s famous Beechers, take a shot of nutrient rich pickle brine from Britt’s Pickles, and more – you won’t leave hungry. The tour facilitates a distinct sense of community and deep rooted market history. The selected vendors have been chosen specifically for their evident flavors and sustainable practices. Buy fresh wild-caught seafood from Pure Food Seafood Market and asparagus from Franks Produce to cook for dinner. EAT Seattle also offers a hands on cooking class. Watch the sunset from behind the great wheel at Maximilien where the views of the Puget Sound, Elliott Bay, West Seattle and the Olympic Mountains will be almost as spectacular dessert. Enjoy the Gâteau au Chocolat: flour-less chocolate cake, roasted hazelnuts, and coconut sweetened Crème fraiche. Then, let your gratitude for this incredible city flood your soul.